Many people have been facing Celeste crashes and not working. So, lately, we have a guide on how to fix celeste cracked. 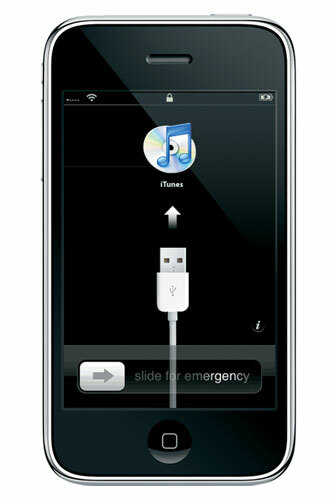 Celeste crack is a Bluetooth file transfer app which unlocks the bluetooth sharing feature on your iDevice. Celeste crack allows your iPhone, iPad, or iPod Touch running iOS 4.2 or later to send and receive files from any mobile phone like BlackBerry, Motorola and any computer (Mac or PC) that supports OBEX Bluetooth file transfer. Celeste cracked is a breeze to install and use, so even average users can use it. The new Celeste cracked .deb file has been released and is now fully working. Read the detailed FAQ guide below. Some of you who have recently updated your baseband to V 06.15.00 to jailbreak and unlock have been facing battery drains issue. The problem doesn’t actually come from Ultrasn0w or Redsn0w, but from the hacktivation, for those who have hacktivated instead of activating the phone with an official carrier. 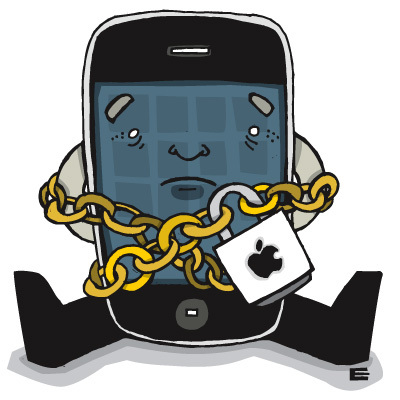 Now, almost everyone would have jailbroken their iDevices on iOS 4.1. 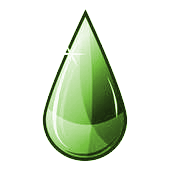 We have greenpois0n ( Mac, Windows and Linux ) , limera1n ( Mac and Windows ) and PwnageTool ( Mac ). We also have redsn0w (Mac and Windows) for iPhone 3G and iPod Touch 2G running iOS 4.1. But some of you can’t activate FaceTime and get no cellular data connection. Read on for the solution. Here is an exclusively prepared troubleshooting guide for our readers. Below is a rundown of common issues that could explain why Limerain is not working for you. Check out the troubleshooting guide after the jump. Q1: I am on Windows, and I keep getting this error message. It says c000005. A: You are not running as an administrator in compatibility mode.Run it then, and see what happens. Q2: Do I have to restore in order to use Spirit? A: Yes, you do. 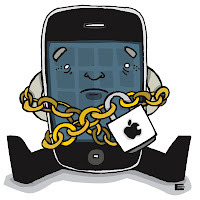 However, if you are not on a 3rd generation device, then you can stay on the jailbreak you are on. There is no need to use Spirit. If this is your first time jailbreaking, just go ahead and use it. No restore is needed. Q3: Where can I find updates for Spirit? A: Right here at: MODYOURPOD.